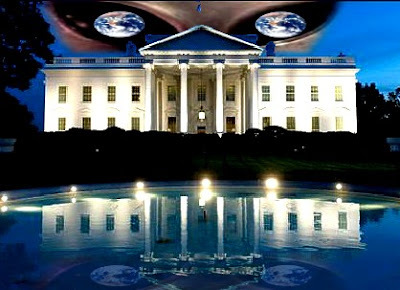 In 2002, Podesta told reporters at the National Press Club that the U.S. government should “declassify records that are more than 25 years old.” He was, of course, discussing UFOs. “It’s time to find out what the truth really is that’s out there,” he said. . . .